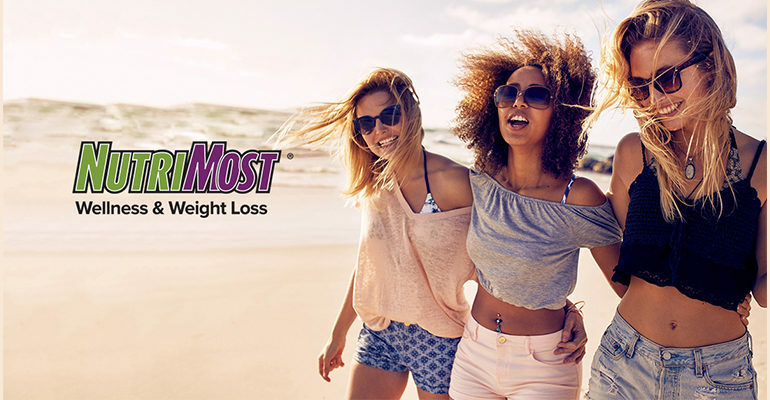 While weight loss is a major benefit of NutriMost, for many of its more than 100,000 customers across 30 states and 160 location, wellness is the company's true focus. DEARBORN — When it comes to nutrition and weight loss, temptation is all around us (not to mention ever-present clouds of stress), which makes it difficult to focus on the positive strides we make on a day-to-day basis. The big picture is never lost on the national nutrition and wellness company NutriMost, however. Guests to its website will notice at a single glance its “Total Pounds Lost” tracker, which currently stands at more than 1.3 million for the company’s clients. 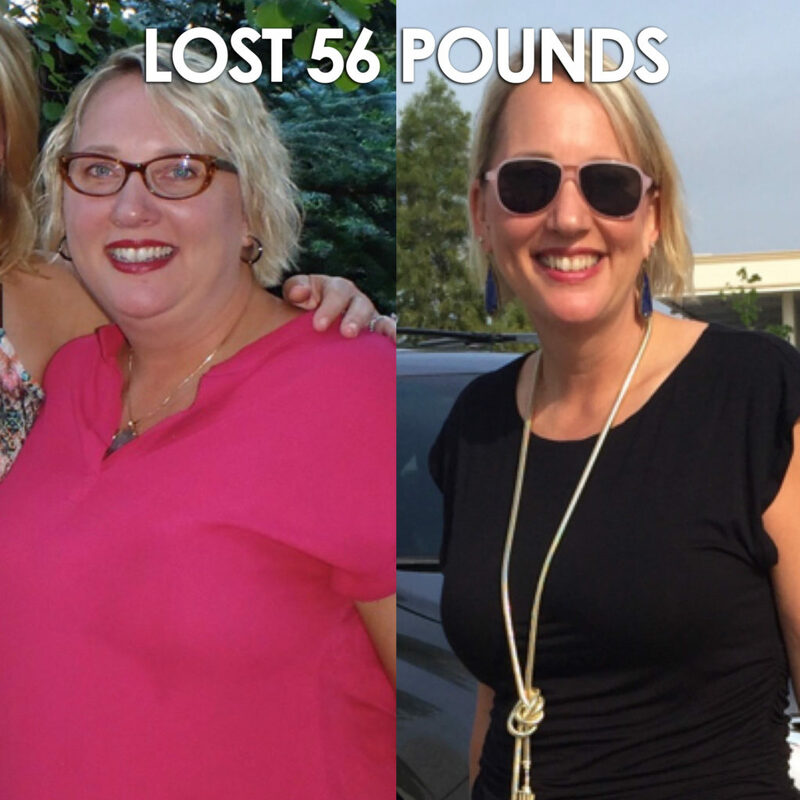 While weight loss is a major benefit of NutriMost for many of its more than 100,000 customers across 30 states and 160 location, wellness is the company’s true focus, allowing for a ground-up approach that keeps clients coming back (and sharing testimonials of their successes by the tens of thousands). Now, NutriMost is making waves in the Metro Detroit area, as part of co-owner Allie Mallad’s growing network of cutting edge health havens continues to expand in the area. For Mallad, NutriMost is one pillar of what has become one of the most expansive health and wellness company portfolios in the world. 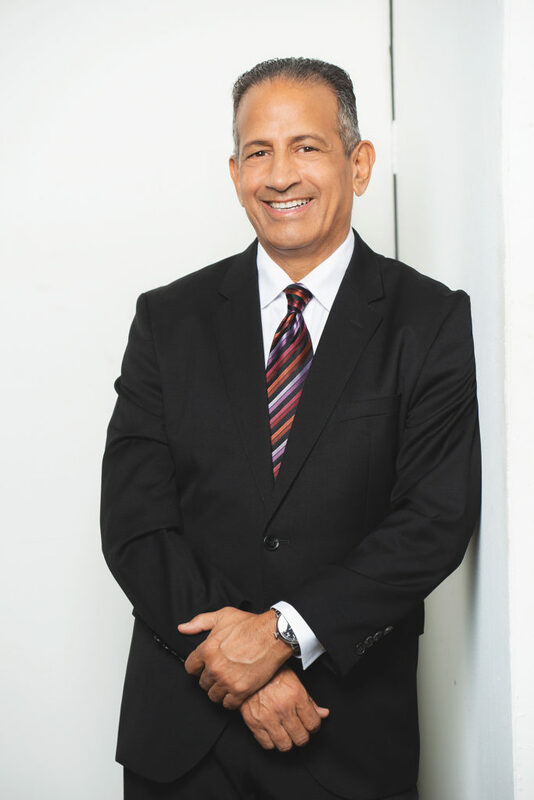 He is also founder & CEO of the Massage Green, Red Effect Infrared Fitness and Stretch Smart Infrared Therapy Center chains. Of all his health and fitness programs, Mallad’s results on NutriMost are perhaps the most impressive. 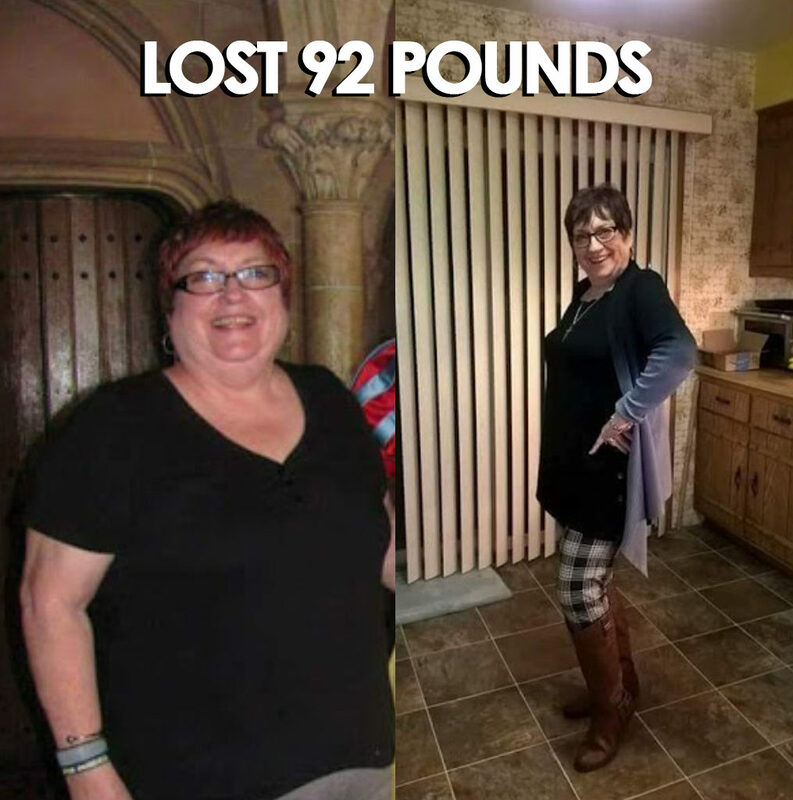 He lost “between 30 and 40 pounds” on the program recently, he said, and others started getting in the act, including Red Effect CEO & President Carlos Guzman, who lost 43 pounds in 40 days, as well as customers who have lost as much as 100 pounds in 90 days. 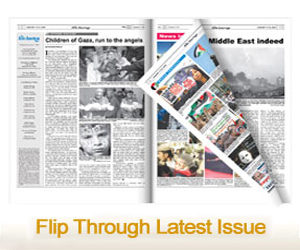 The Arab American News Publisher Osama Siblani is also a big fan of the program, having lost 42 pounds in the first 40 days, and 56 pounds overall. 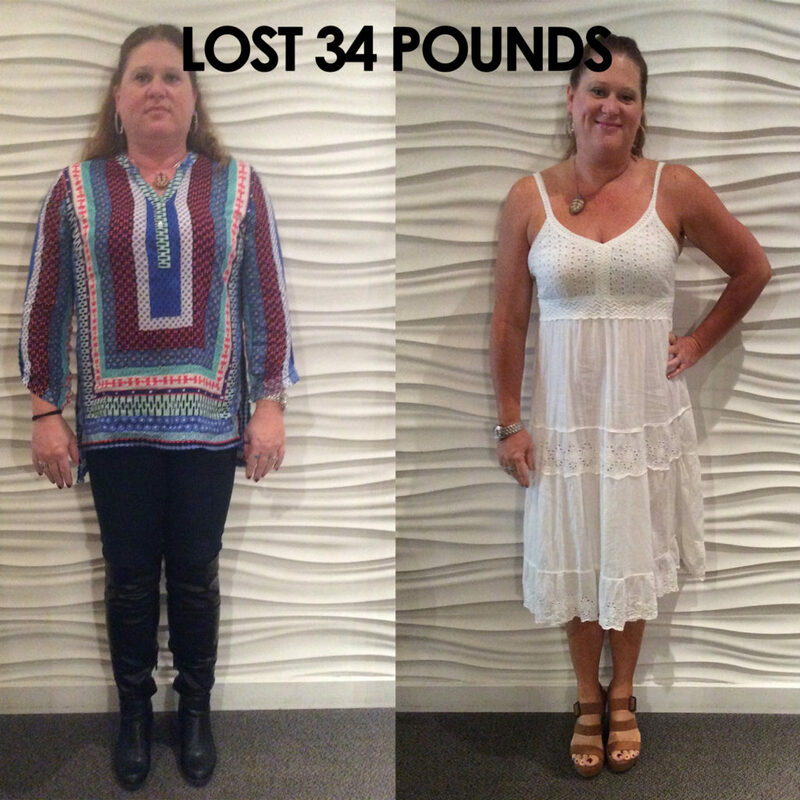 “We created the best wellness and weight loss program on the planet,” Mallad said proudly this past week at Red Effect’s women’s only Dearborn Heights location, which also currently enrolls clients on NutriMost as part of its total body approach. Like most of Mallad’s unique businesses, NutriMost focuses on a balanced, whole-person approach in order to maximize results. According to trainer and wellness consult Andrea Savage, the first step is a consultation that includes a body composition analysis, as well as an intelligence analysis that takes into account health symptoms, family history and other factors. Once a client’s goals are discussed, a personalized wellness plan is crafted, including a food list (meals are made from whole food ingredients bought locally), supplement recommendations, client support, including text-based updates, face-to-face online meetings with practitioners or wellness coaches and more. It is this “synergistic approach to wellness” that often leads to extraordinary results surpassing that of traditional diet plans. “I’ve never felt better, not since my college basketball days at Central Michigan,” said Mallad, who played for the Chippewas in the mid-70s. Currently, the program is offered at Massage Green’s Dearborn location, as well as the Stretch Smart location in Birmingham and Red Effect women’s only center in Dearborn Heights. You can also learn more, read client testimonials or to schedule a consultation by visiting the NutriMost website at NutriMost.com.